Experts in marine marble polishing are always available when you call AAA Marble Care. 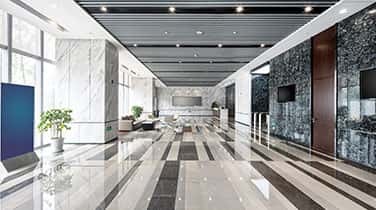 We are a leading company in marine marble polishing and our expert professionals are engaged in offering some of the best in commercial, residential and marine marble care. 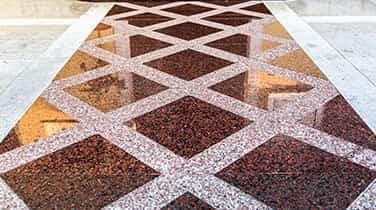 Our marine service staff includes qualified and experienced technicians who will add a brilliant shine to your marble flooring and surfaces without creating any mess. Our marble, granite and stone services are aimed at offering complete satisfaction to our clients. No matter where you’re located in South Florida, we can reach out to your needs. At AAA Marble Care, our experienced marine tradesmen can help to restore walls, showers, staining grout, vanities and natural stone or marble surface. Our work comes with guaranteed satisfaction. 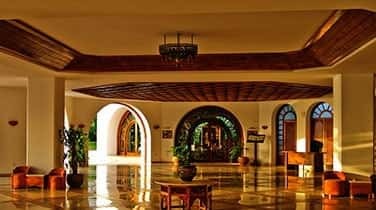 We all know that marble floors and countertops suffer wear and tear and it is of great importance to know how to maintain any marble surface. In fact, regular activities may remove the luster, sheen and shine from the marble surface making it appear dull. 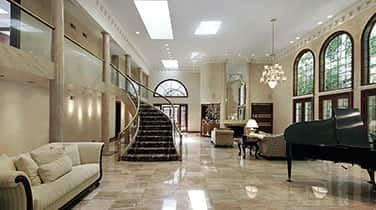 This is where AAA Marble Care can help you with our exceptional marine marble polishing service. If you need solutions that promise to bring back the lost shine, then come to AAA Marble Care. We at AAA Marble Care are committed to provide you the finish that you expect from us. With our proven expertise, understanding and dedication, we effectively bring out the highest potential of natural stone flooring and counter tops. We are family owned and operated with many years of experience, so call us right away!